Último aviso para participar el sorteo de verano de Sheinside. Si no os habéis apuntado lo podéis hacer aquí. Last call to join in the summer giveaway Sheinside. 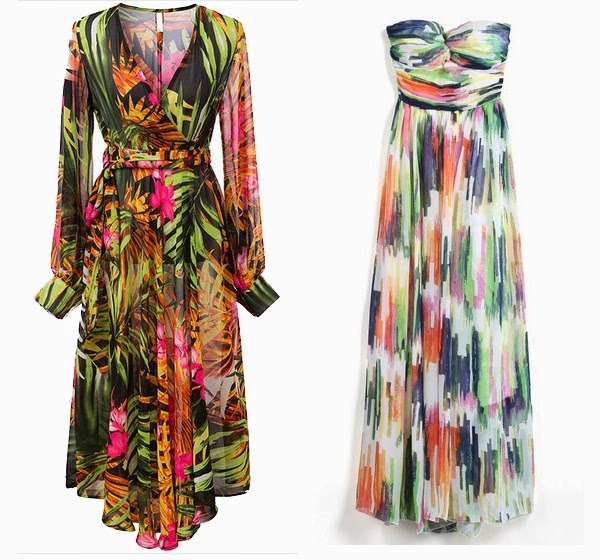 Esta vez se van a seleccionar 2 ganadoras que van a poder ganar 2 prendas(cada una) de esta selección especial de verano de Sheinside para gastarlo por ejemplo en cualquiera de mis prendas preferidas, que os he seleccionado más abajo. There will be two lucky winners that will have the chance to get two items(each one) from this summer vacation selection. Take a look to my lovely selection. 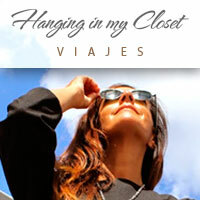 -Ser seguidora de Hanging in my Closet vía Bloglovin aquí. 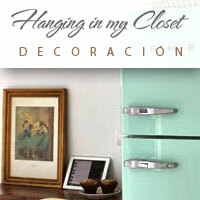 -Follow Hanging in my Closet by Bloglovin, here. -You should join this giveaway before Monday the 23thdecember at 24:00.